With a desire to establish a chamber group of uncommon variety and repertoire, three friends: Anastasia, Boris and Gulia joined forces, minds, hearts, and talent while at Oberlin College in Ohio. Thus was born The Prima Trio: three friends, who loved making beautiful music together. 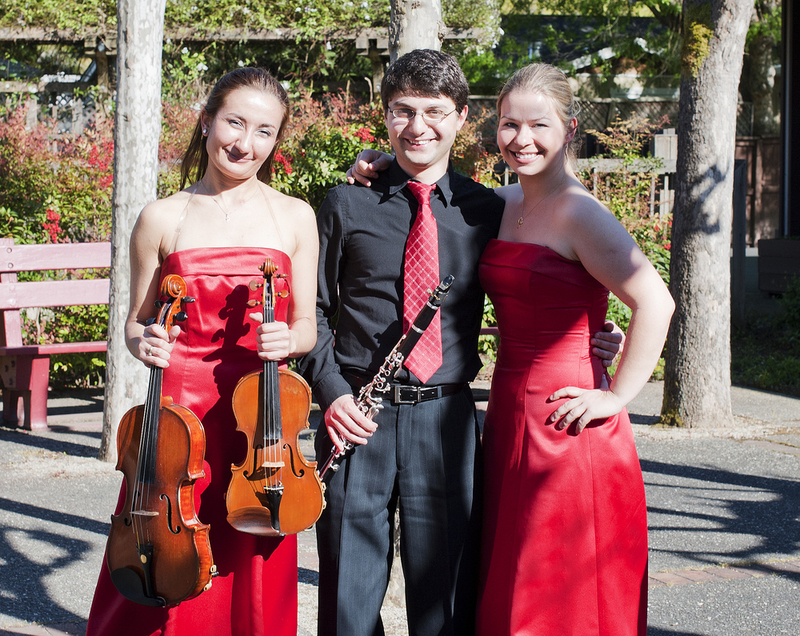 Grand Prize and Gold Medal Winners of the Prestigious Fischoff Chamber Music Competition.